Register Log In GliderCENTRAL Forums Glider Talk and Traveling Glider Cuteness, just cause. So maybe there's no photo of the month contest this month, lol. 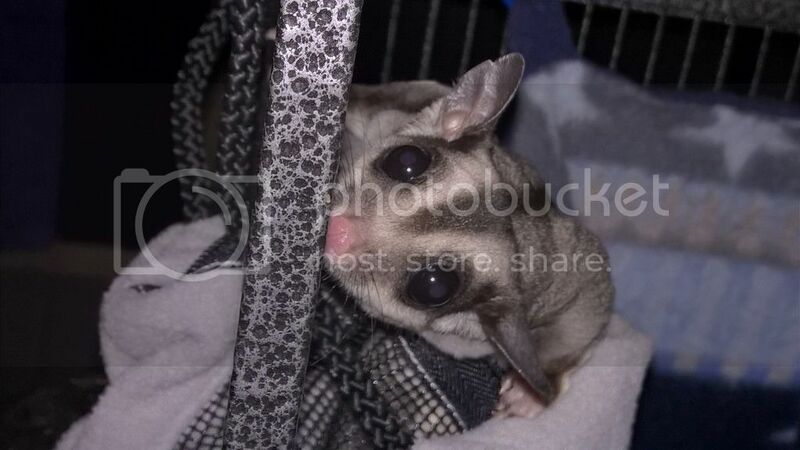 But I was missing cute glider pics, so I'm starting this thread. 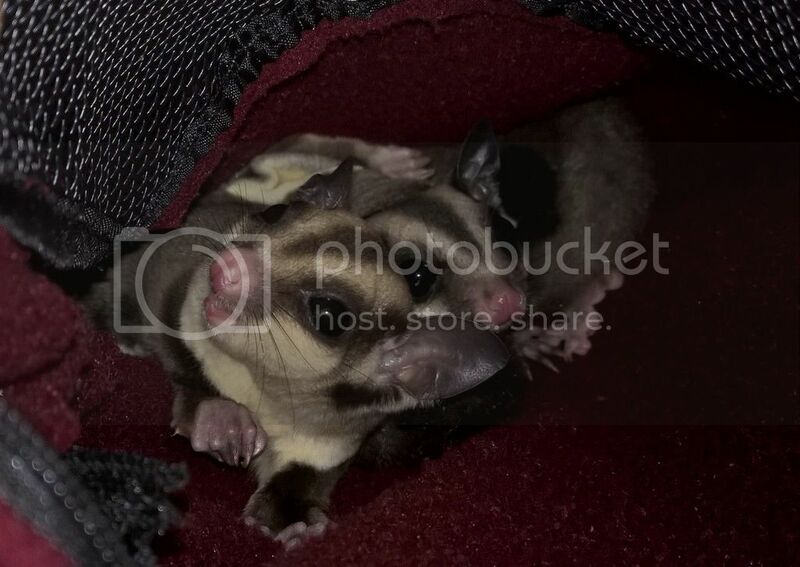 Please post your pics of glider cuteness, here are a couple of recent cute pics of my Ollie boy! Last edited by Terry; 06/17/17 09:43 PM. Terry, you big tease, where's the pictures? Am I just not seeing something...? I'll play along, and hopefully you can see my pics. Steph, seriously those pics are adorable! You really can't see my two photos? Ah, today I can see the pics! Cuteness! I must have had a bad connection or something yesterday. My apologies for besmirching your character with that tease comment. 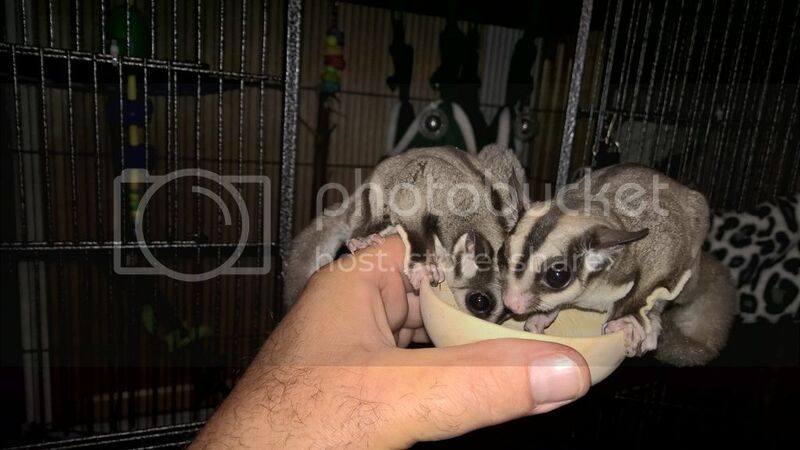 Sugar fluff,my our gliders are beautiful! Thanks for sharing! Last edited by Terry; 06/19/17 10:59 PM. No worries, I'm not offended that easily, and thank you. 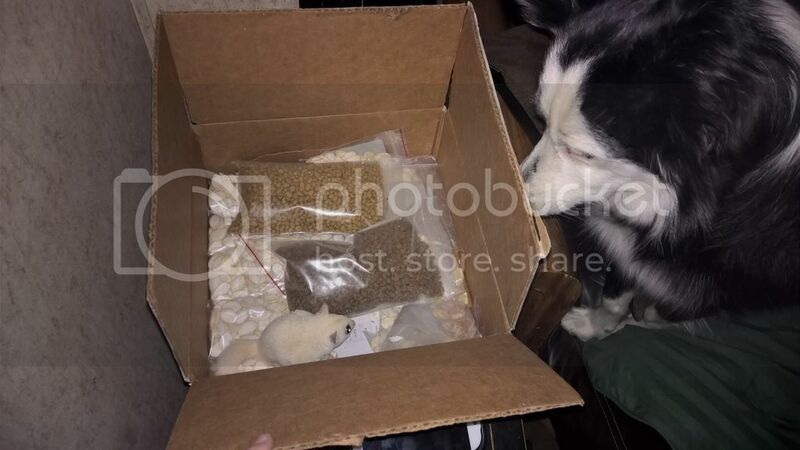 Thanks for sharing, Sugar Fluff! I'm loving all the cuteness. Great idea, Terry! 3 registered members (KarenE, theresaw, Xeno), 28 guests, and 32 spiders.